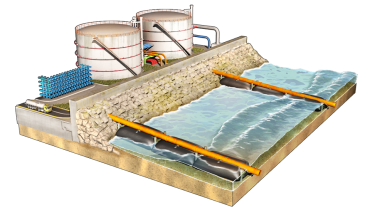 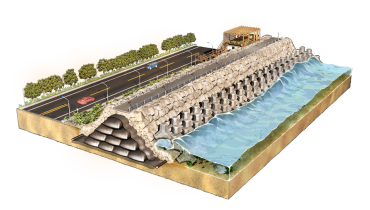 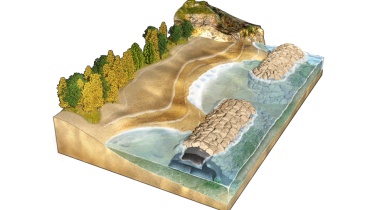 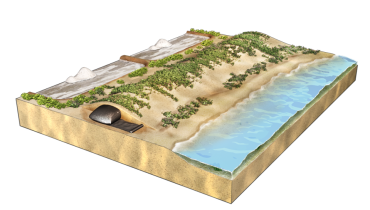 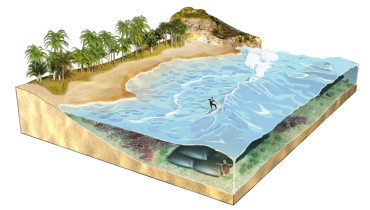 In coastal engineering, including inland reclamation, harbor construction, estuary improvement, marine dredging and coastline protection, various marine and coastal structures, from seawalls, revetments, groynes to breakwaters, are commonly built to reduce the impact of waves, tides or storm surges. 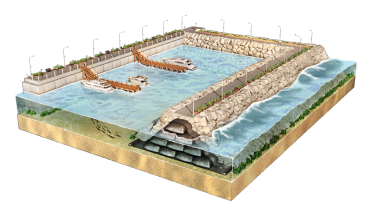 With the increasing public awareness to protect the environment, the demand of marine and coastal engineering projects is not only to build the structures but also to manage marine and coastal environment. 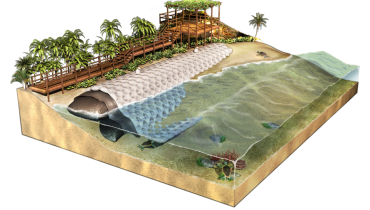 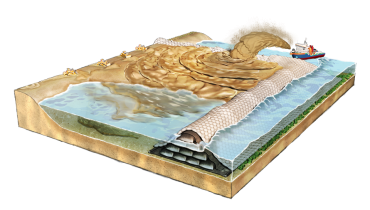 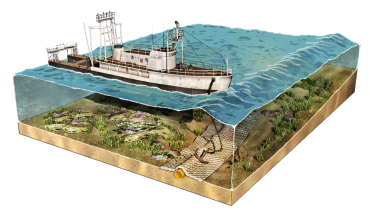 Through the real performance of marine and coastal projects ACE geosynthetics products are used, ACE Geosynthetics substantially promotes cost-saving and easy-installation approaches in harmony with nature.